From paper-thin TV’s and laptops to voice-controlled home appliances and devices, Las Vegas’ Consumer Electronics Show (CES) 2017 was packed with products consumers will be wanting this coming year. But if you’re more interested in the productivity and portability of tech for business, there was plenty of innovation on display. Here are four newcomers in business tech that caught my eye. Lenovo already makes one of my favorite consumer laptops, and it’s setting the bar sky high for business laptops with the 14-inch ThinkPad X1 Carbon, the fifth generation of this ThinkPad line. 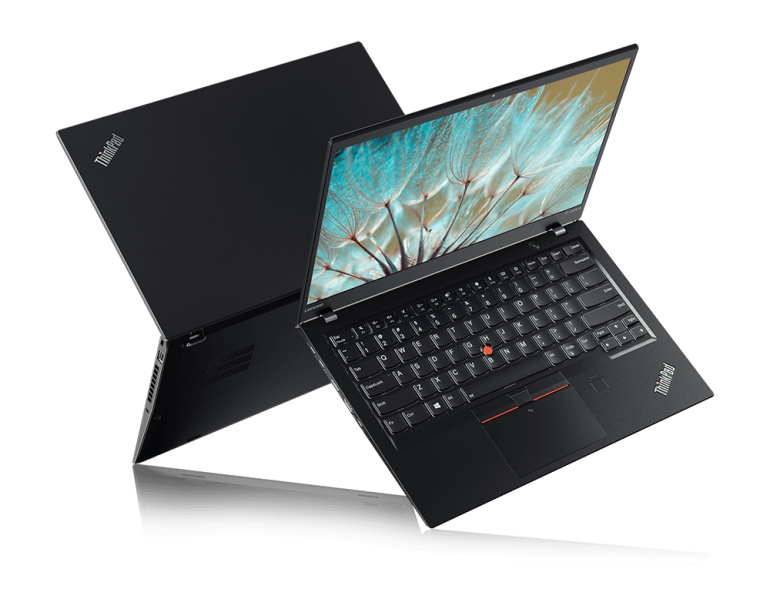 The X1 Carbon is smaller and lighter than previous versions, weighing in at just under 2.5 pounds, but the laptop grew where it needed it most. It’s got a faster processor and longer battery life. Lenovo clocks it at around 15 hours, meaning you’ll get all-day power and productivity without needing to stop and charge. The Quad HD display is brilliant and easy to read, whether you’re in a conference room or sitting on an airplane. 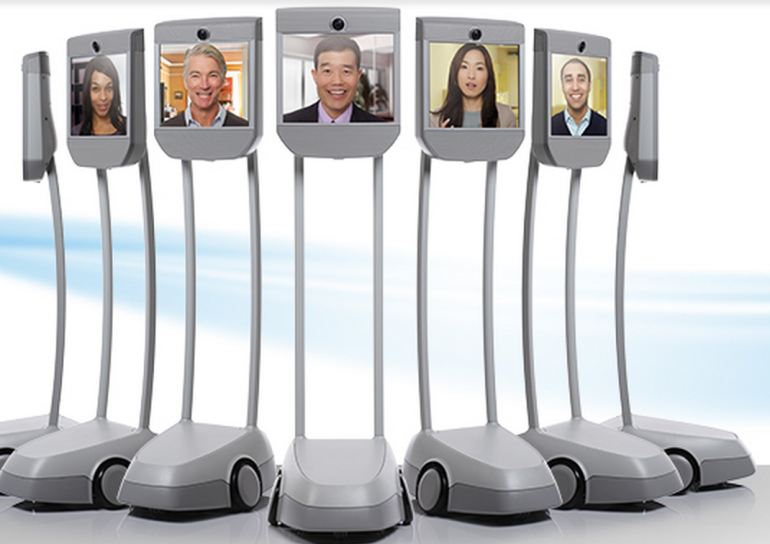 We’ve been hearing about telepresence options for years, but this year Suitable Technologies showed off an update to their Beam remote presence system that may just earn it a seat at the table. While it may seem odd to strike up a conversation with a 10-inch computer screen on wheels, Beam is a powerful option for business execs and employees who can’t be physically present for an important meeting or presentation. The interaction I saw between people at CES and those joining remotely via Beam seemed as natural as person-to-person and allowed for an immersive conversation that otherwise wouldn’t be possible. Since remote working is becoming more of a norm than a fad in the tech industry, remote presence devices remove the isolation and brings remote teams together, allowing workers to see what going on in other locations, as well as be seen by their co-workers. With 4G LTE and dual-band Wi-Fi, Beam allows for engaging conversation with no latency, and though you may want to hang out for a cup of coffee with your remote co-workers, Beam doesn’t need a coffee break – it’s battery will run for 8 hours. Look around most tech offices and you’ll see workers balancing laptops on couches, chairs, nap pods, or hanging in the conference room. For that reason, those offices rely on Wi-Fi for fast, reliable connectivity. If there are dead spots where people are trying to work, well, more time may be spent trying to re-connect to the W-Fi than doing actual work. 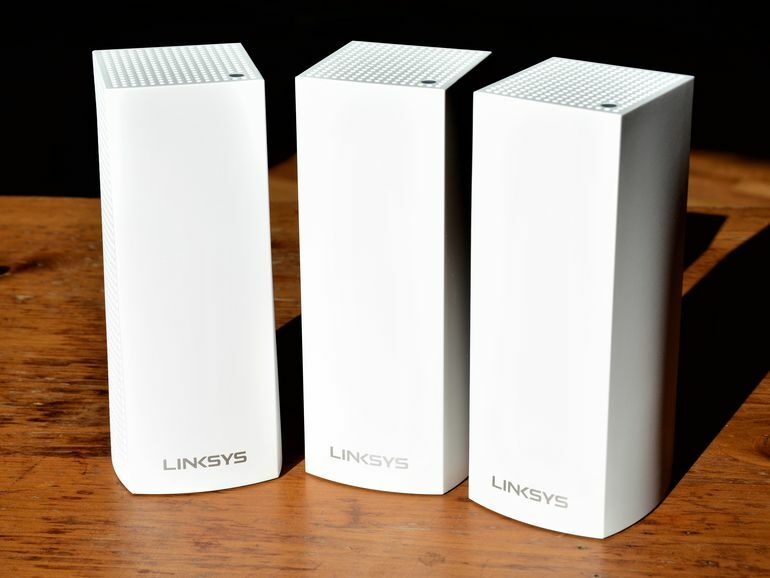 The Linksys Velop router solves that problem. It’s part of a new generation of routers that use something called mesh networking. It’s a modular tri-band system that places units throughout your space, whether it’s a home or office, to blanket the whole area with Wi-Fi. That way you can place a unit in the back conference room and never worry about not being able to connect to the Wi-Fi for an important video call. What sets this system apart from range extenders is that the mesh system operates as one network so as you move throughout the office, you stay seamlessly connected to the network. We’re not quite a paperless society yet, especially in the business world. There are contracts and documents that need to be digitized and sent to headquarters and those dreaded business cards that need to scanned and entered. 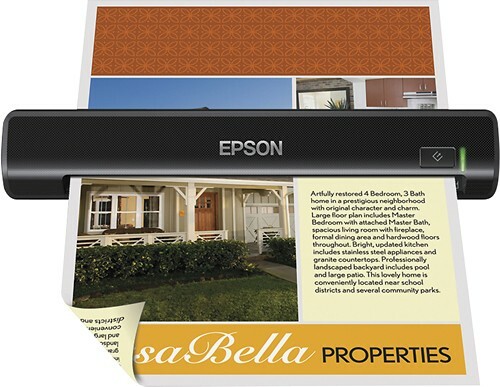 Epson’s DS-320 portable document scanner makes this task less painful with the ability to quickly scan 2-sided documents or upload and save them as JPEG or PDF files. Road warriors can load up the 20-page ADF and scan documents directly to the company Dropbox or Google Drive, among other cloud services. The portable DS-320 connects to your laptop via USB 3.0 so there’s no excuse to come home from a business trip with paper receipts. Get that expense report filed so you can get back and work on more important things – like enjoying the weekend.